Hey hey guys, I’ve got a new video for my AIP followers! 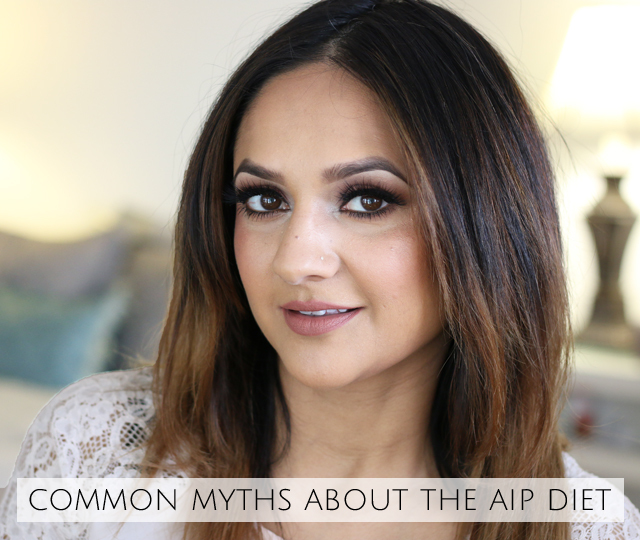 We are talking some of the most common myths about the AIP diet. 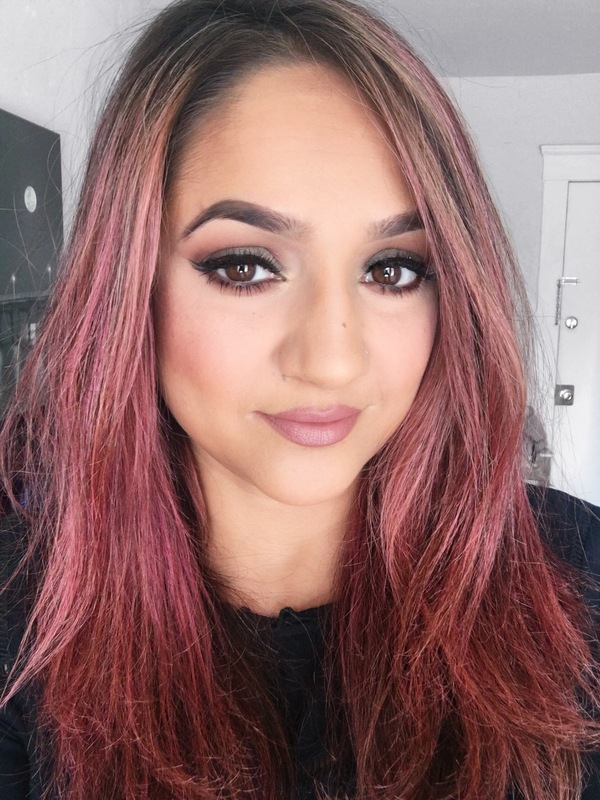 I get a TON of questions from you guys about the diet so I figured I’d answer them all in one spot aka this video! I go over some common misperceptions about the auto immune protocol and share my experience following the diet.